The superstar teaming of Zedd and Alessia Cara now brings us the music video for their smash hit ‘Stay’. The track is still top five here in Australia, is top ten in the UK and is steady at No.14 Stateside, so the timing of the clip is pretty damned impeccable. 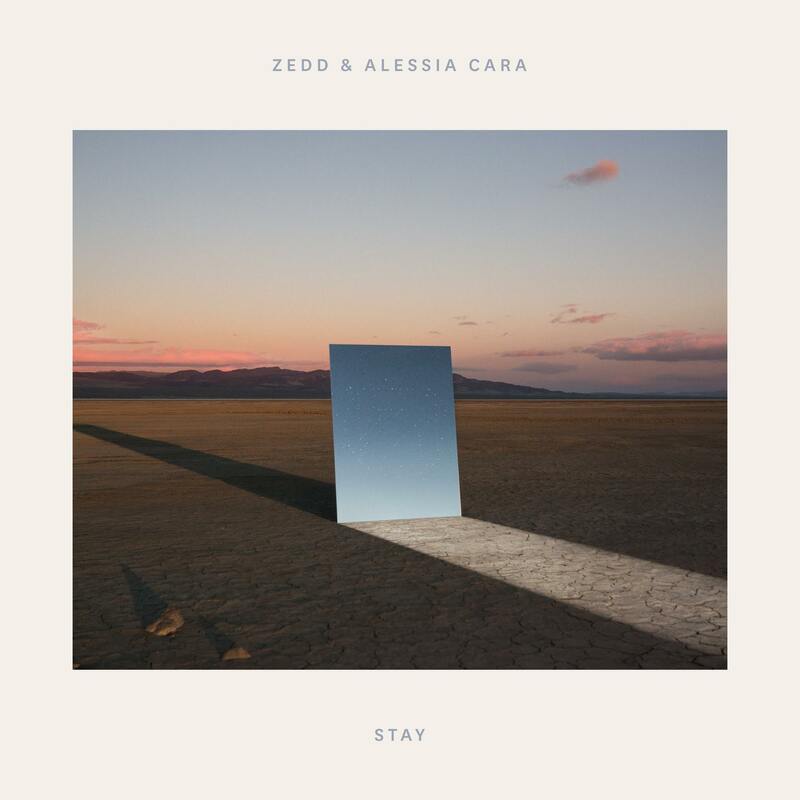 It opens with Zedd pulling back the covers in the morning and soon sees him running for the lift (with Alessia in it), only to have it close on him just as he gets there. i.e. what a cow. However, not all is as it seems, as we’re soon thrust back and forth in a storyline that plays out a little like Groundhog Day. Will Zedd finally get the lift in time? To be honest, we didn’t see the ending coming. Watch below.